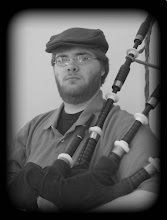 October 23rd was the 3rd annual Ceol Na Pioba Solo Bagpipe Competition. It was a great weekend of competition and camaraderie with some old friends and new ones. Jimmy McIntosh, MBE judged this year, which was a real treat to meet him and having the opportunity to play for him. Events began a bit after 9:30am with Grade 4 senior Piobaireachd and then light music events. Grade 3 began after the lunch break with Lyle's rendition of "Struan Robertson's Salute" and then my "Lament for Alasdair Dearg MacDonnell of Glengarry". 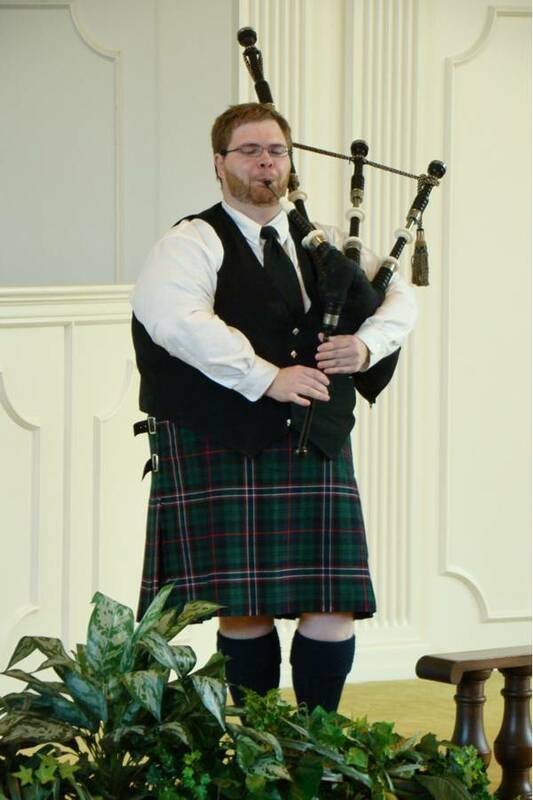 I was very pleased with my piobaireachd and am very proud of the comment Jimmy wrote on my sheet, "You played the tune with intense feeling, showed the phrasing very well." Next was the 2/4 March, which I was very pleased with. Then the strathspey/reel, which I still feel a little off with but am beginning to get the reel feel a little better. My 6/8 March and Jig was nice too. I was really pleased with my pipes. The bag does feel slightly on the small side. The solo medley is always fun to play. I slipped a bit on the first jig. New Henderson drones, new Henderson ABW chanter, drone reeds are Selbie, bag is the new Ross-suede Livingstone zipper with the guts.